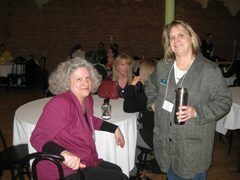 Come spend some time hanging out with MWA at Lansing Brewing Company! Jessica Pruden from the U.S. Fish and Wildlife Service will give a 20-minute update presentation on federally listed mussels and the Michigan Mussel protocol. Price: $10 including appetizers and two beverage tickets. Space is limited to the first 50 people to register.